Dai comes off a 3rd place podium in New Jersey trailing Justin Pawlak in first place by just 57 points. 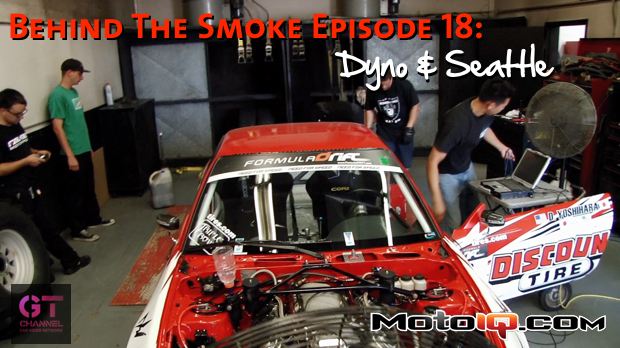 In episode 18, Scott and crew gets the engine fixed and on the dyno before Formula D round 5 Seattle at Evergreen Speedway. But things don’t come easy in Seattle as Dai crashes the S13 again and is forced to retire from practice early before the day is finished.